We recommend you allow 1 hour for your visit. You’re welcome to stay as long as you want. Is the True Crime Museum wheelchair accessible? Yes. All rooms and exhibits are on the same level as the seafront entrance. Most of our visitors tell us they love the eerie atmosphere of the caves and effects around our exhibits! Nothing is intended to make you scream or jump but we advise parents to accompany children under the age of 13. Yes, be sure to bring your camera, we have some great photo opportunities! We even have a photo competition called #HallOfShame – check it out here! Yes. We welcome well-behaved dogs on short leads. Do you sell hot drinks? Yes, a variety of beverages including teas, coffee and hot chocolate are available for you to enjoy as you walk round the museum. 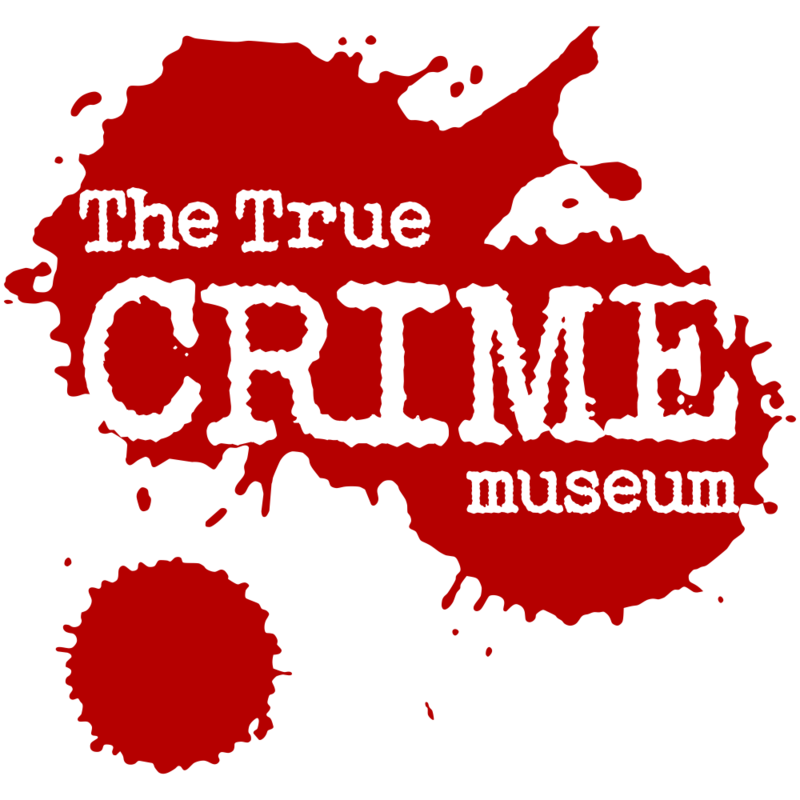 Join our True CRIME Club and you can even get special discounts! 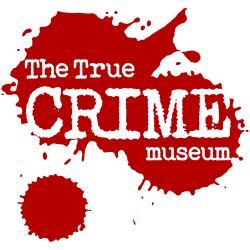 We have a great gift shop where you can stock up on True CRIME books, novelties and souvenirs. Pop in and browse without paying to visit the museum. The Museum’s displays include flashing lights and sound effects. Toilet facilities are available on site. Our caves can get chilly, so dress warm particularly in winter. To find out what our other customers think, see our Tripadvisor page!